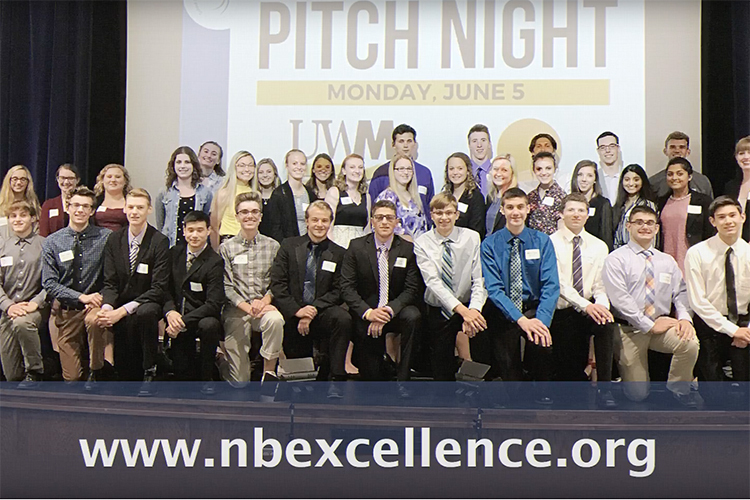 The New Berlin school district’s Advanced Innovation and Design program teaches entrepreneurial skills to juniors and seniors. With guidance from professional mentors, the students apply their skills to solve real world problems. The program is co-facilitated by UWM’s Lubar Entrepreneurship Center and Milwaukee Commons.